A published author on the staff! We at Cliff House are proud to announce that we have a published author on the staff! 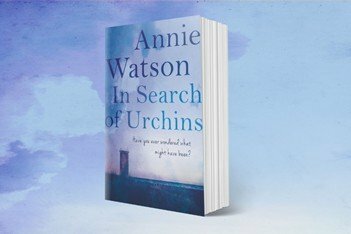 In Search of Urchins by Annie Watson is published by the Book Guild Ltd and can be ordered direct from their website, or from book shops.